Videoslots Casino is celebrating the Football Season with their latest promotion. Take part in the battle for 15000 Extra Spins in the Videoslots Football Promotion 2018. This offer only runs from the 26th – 28th of June 2018. The top 700 players on the leader board all get prizes in the form of extra spins. Take part in this battle by playing the latest Play ‘n Go slot, Hugo Goal to get your fair share of extra spins! This offer takes place between 26th – 28th June 2018. To take part, log into your Videoslots Casino account and make a deposit of €20 and wager €200 or more between May 27th, 2018 00:00 GMT and at the start of any of these Battles. Battles take place 18:00 – 22:00 GMT every day. Play 200 spins on the Hugo Goal Slot with a bet level of €0.05. 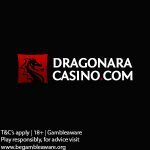 The top 700 players will win a share of the 15000 extra spins. Players must be 18 years or older to take part in any promotional offers at Videoslots Casino. 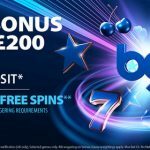 The Battle for 15000 Extra Spins promotion takes place between 26th – 28th June 2018. Players must make a deposit of €20 and wager €200 or more between May 27th, 2018 00:00 GMT and at the start of any of these Battles. Not yet a member at Videoslots? 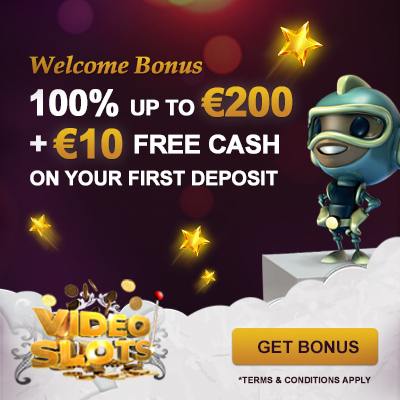 If you are a new player at Videoslots, then sign up to take part in the great welcome offers on promotion at the casino. 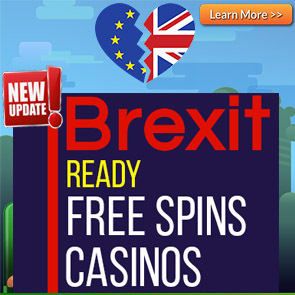 Check out our full Videoslots Casino Review to see what’s in store for you. Posted in World Cup 2018 promotions and tagged Videoslots, World Cup 2018 Promotions. 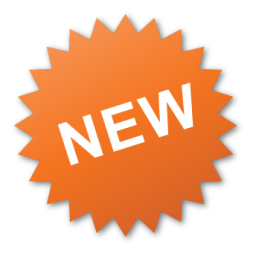 ← Dragonara Live Football Studio now available!